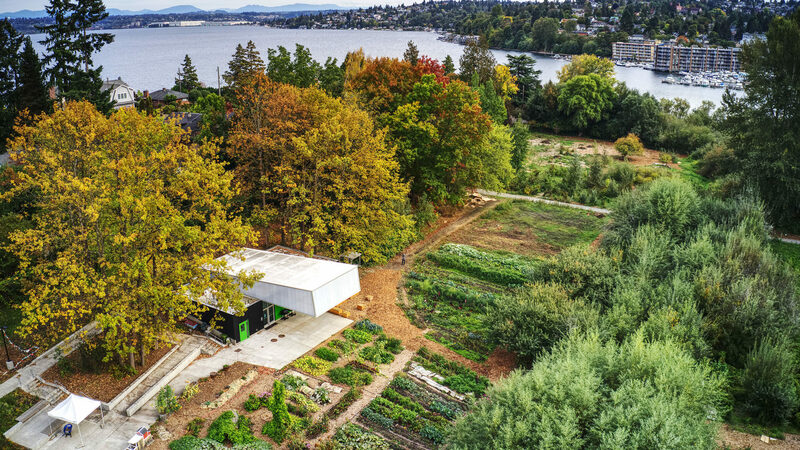 The Rainier Beach Urban Farm and Wetlands project is transforming a former nursery site into one of the nation’s first publicly supported, working urban farms. 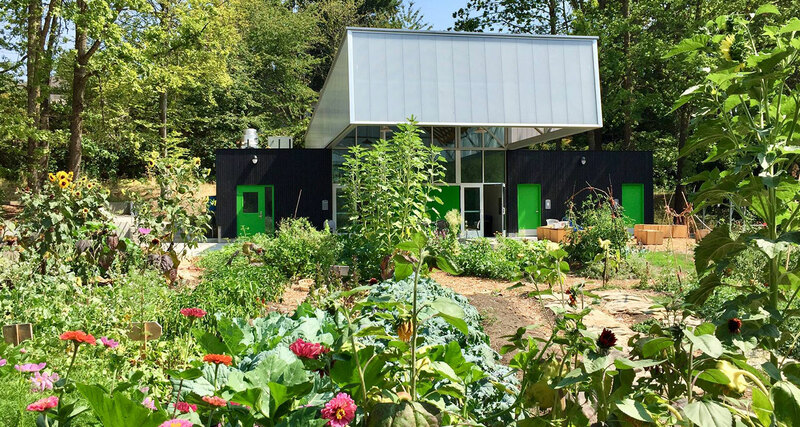 The mission of the farm is to create a multifaceted, sustainable, urban agriculture education center with a high level of community participation. 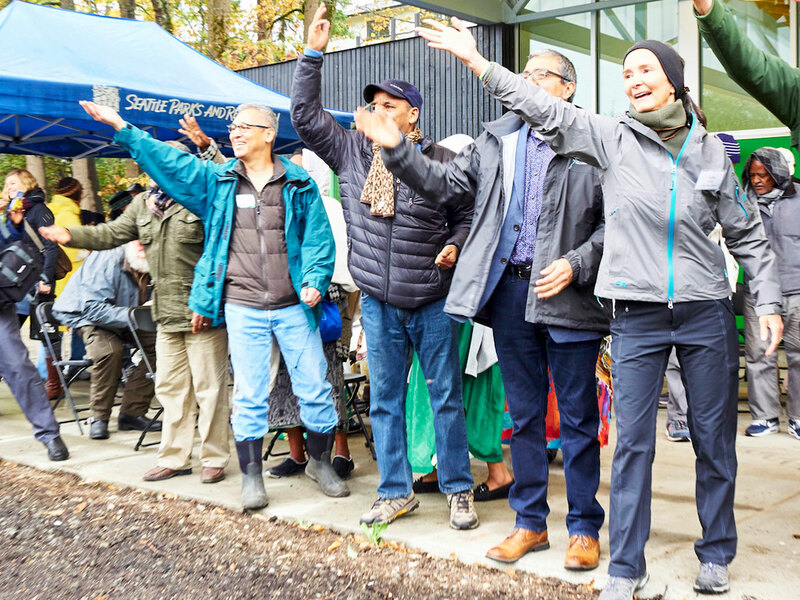 Resources to support the community include nutrition and garden education programs, fresh affordable produce, green jobs training and small business incubation and preservation of critical wetlands. 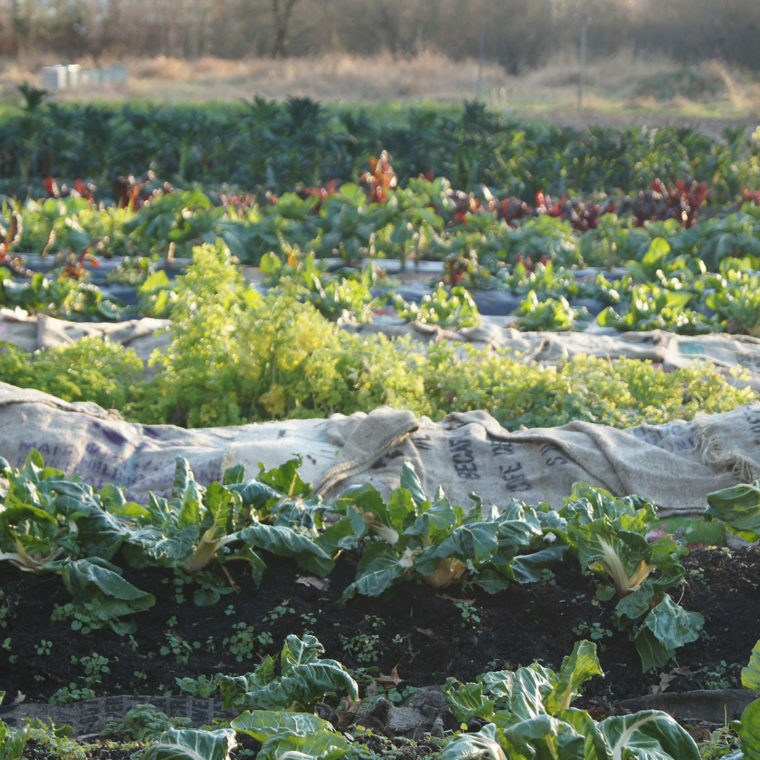 The farm is a demonstration site for organic and sustainable best practices, using a sustainable social enterprise business model. The property is located in the heart of southeast Seattle, home to one of the most diverse zip codes in the country. 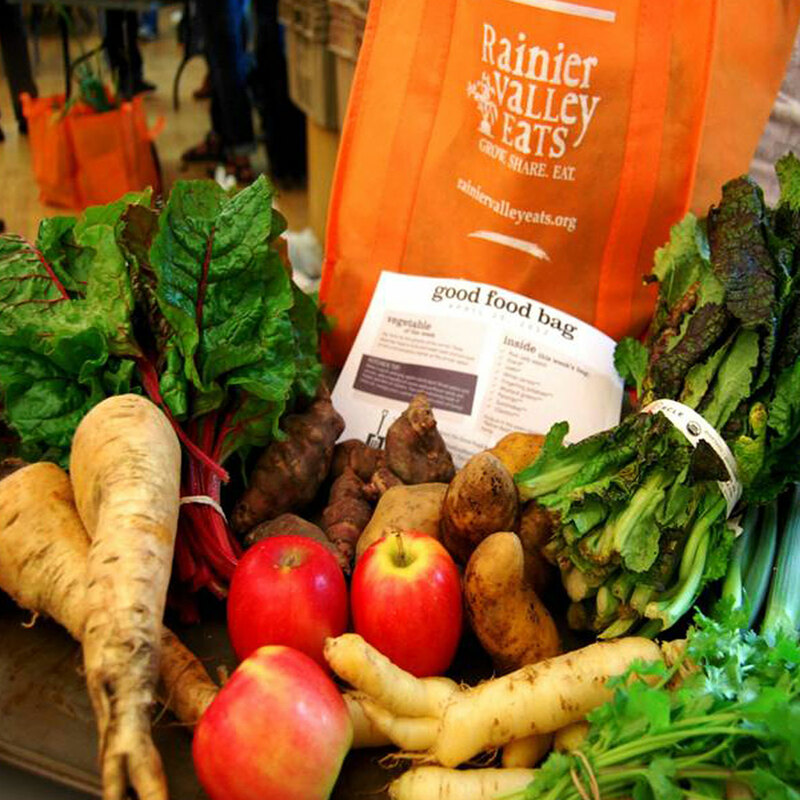 Highlights of the farm’s first year include 17,000 hours of educational programs, more than 4,000 pounds of food grown and distributed to the community, and 3,500 people reached through volunteer, educational and paid programs. 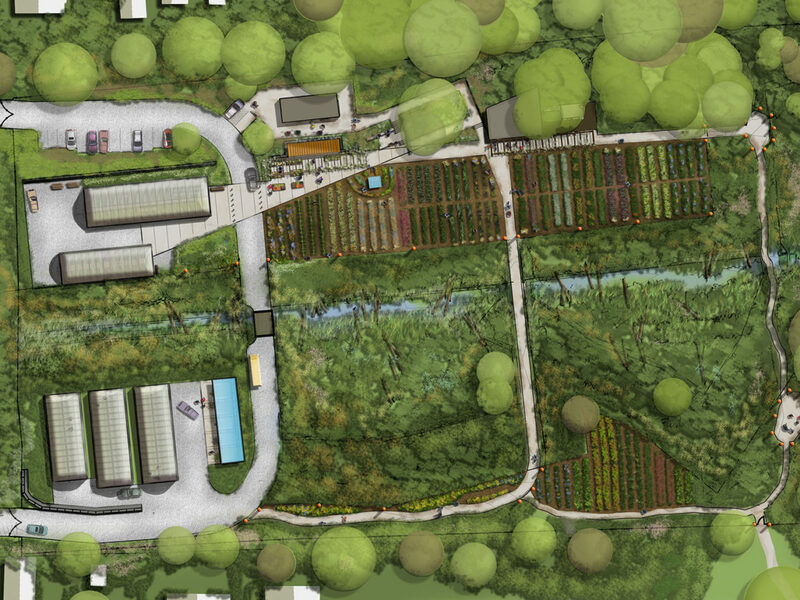 New programs include classroom, restrooms, a farm stand, cold storage, an improved access road, wash pack stations, an entry plaza, a solar trellis, composting infrastructure, a maintenance building, and relocation of greenhouses. 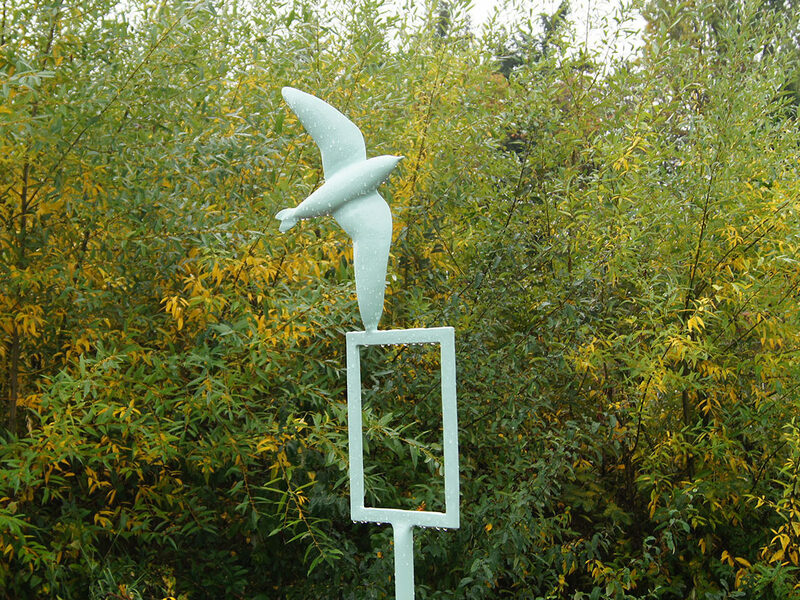 The design approach focused on applying innovative green infrastructure practices for both the farm and the restoration of wetlands to support experiential learning on multiple levels. The project will provide the community with opportunities to produce healthy food for families, safe recreation and physical activity, wildlife habitat, and opportunities for community service and stewardship. Located in the heart of southeast Seattle, home to one of the most diverse zip codes in the country.